@erinana_ Here is your special sneak peek of #GamesPeoplePlay! Don’t miss the season premiere TUES Apr 23 10/9c! 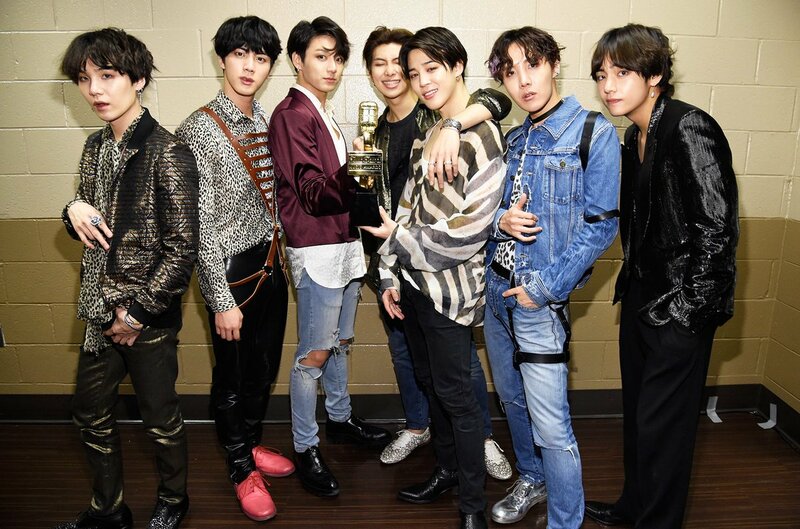 The 2019 #Time100 list honors #BTS, #ArianaGrande, Taylor Swift, & more. #TuMilaToHaina Kal Mil Raha Haina! Song out tomorrow.